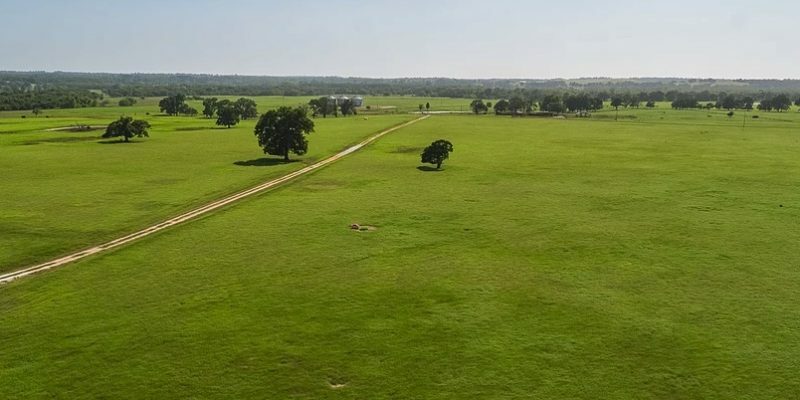 The KB Carter Ranch in Oakwood is for sale for $51 million. 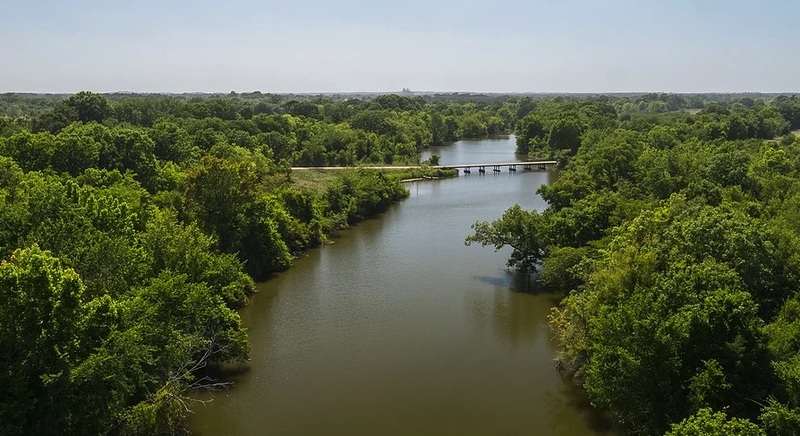 The property includes a private airstrip, oil and gas rights, a family retreat, and roughly 14 miles of Trinity River frontage, according to Icon Global. The property also has tennis courts and seven lakes. The KB Carter Ranch is owned and managed by a trust benefiting Kay Carter Fortson and her family. Fortson and her husband, Ben, serve as chairman and executive vice president of the Kimball Art Foundation. Ben Fortson also is president and CEO of the Fortson Oil Co. in Fort Worth. The ranch was founded by Kay Fortson’s grandfather B.B. Kimbell in the late 1880s, according to Icon Global. 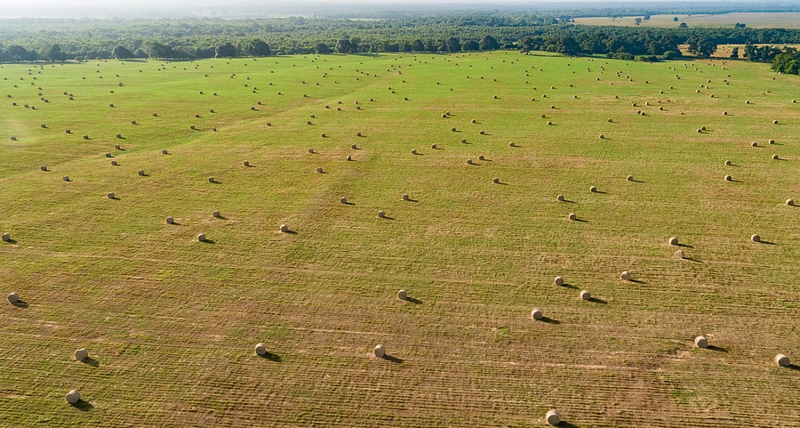 KB Carter Ranch sizzle/JUST LISTED from ICON GLOBAL GROUP on Vimeo.